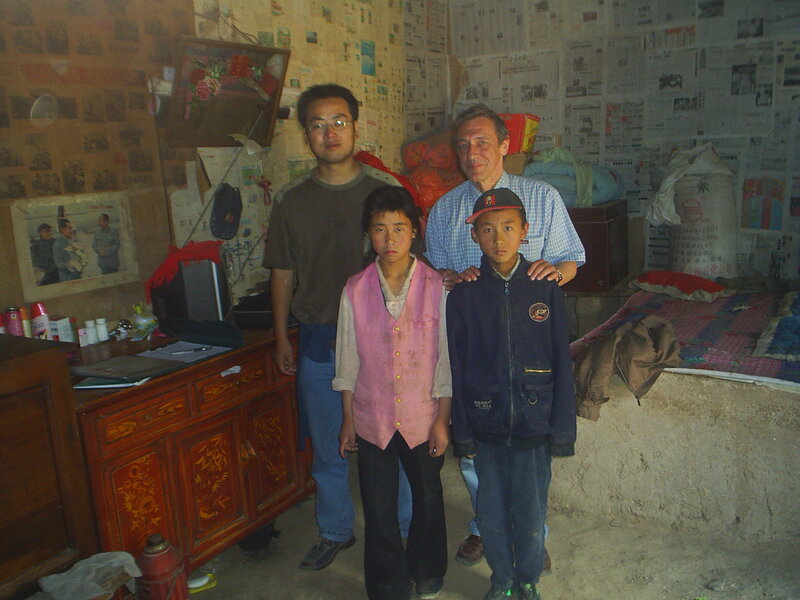 The association was founded in 1999 by Doctor Marcel Roux (see biography) and quickly focused on the situation of children in Shaanxi and Gansu. It was initially named “Datong”, which means “great harmony”, or “great concord” and whose Chinese characters are associated with civic spirit, merit and solidarity. But the confusion with the city of Datong, in Shaanxi, proved to be too awkward, so the association decided to change its name when it registered in France. Doctor Marcel, “Madaifu” in Chinese, arrived in China in 1995. A medical doctor, former vice-president and director of Médecins Sans Frontières, Knight of the National Order of Merit, he fell in love with the country and never left. For Médecins Sans Frontières, and then for Datong, he agonised over the best course of action: from humanitarian work to development, from charity projects to dignity. He created Datong as a social lever and as a way to tap China’s huge vitality and thirst for progress. Marcel Roux died in Beijing on June 14, 2006. He left behind his companion, Charlotte Cailliez, his children, his friends, and the will to carry on his work. Born in 1950 in Paris and trained as a physician, Marcel Roux initially took an interest in psychiatry. He worked for four years in psychiatric hospitals, at Saint-Anne Hospital in Paris, then at Leyme Hospital (Lot). He began his involvement in 1982 with ” Doctors without Borders “, with whom he took up a first assignment in Afghanistan. His work with the group lasted until 1999, and spanned stints in Zaire, Brazil, Lebanon, Thaïland, South Yemen, India, Sri-Lanka, Cambodia, Iraq, Kenya, Liberia and former Yugoslavia. Having held the post of vice-chairman of Doctors without Borders from 1990 to 1994, Marcel was then posted to China to head up its operations from 1995 to 1999. In China, Marcel set up the french bureau of Doctors without Boders. He launched the group’s first projects in the country, in partnership with the local authorities. They included efforts to shore up the rural health system in the Guangxi Autonomous Region and the creation of shelters for street children (Shaanxi Province). He also managed emergency programs (ie. for flood situations) and evaluation reports on social exclusion (prostitution, drugs, street children). 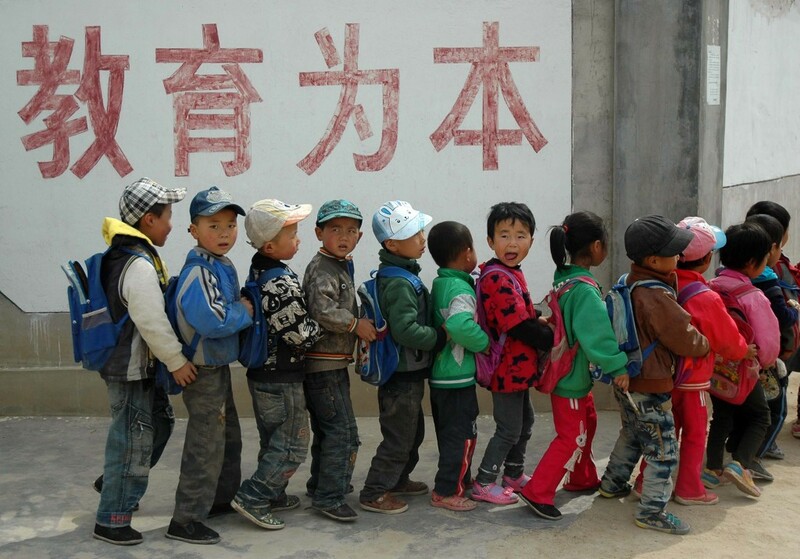 In 1999, Marcel Roux left Doctors without Borders, but chose to stay on in China. 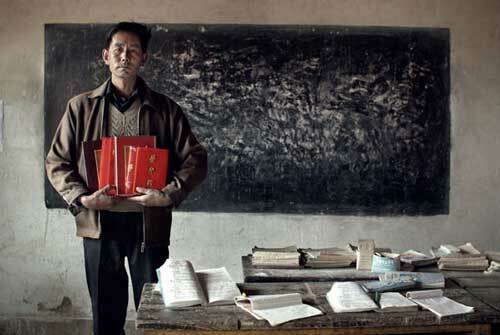 In the same year, he founded the Datong association, which has since been renamed the “Children of Madaifu “. Madaifu was his chinese name. Ma stands for Marcel and Daifu means Doctor. Beside his engagements with Doctors without Borders and Datong, Marcel also worked as a consultant for several international organisations, such as the United Nations Refugees High Commission, the European Economic Community and the International Office of Doctors without Borders in Brussels. He also worked in the private sector as a physician in charge of health issues for a large offshore company (ETPM). Author of ” Diapositives “, 1988, Régine Deforges Editions, Collection ” Deux milliards d’hommes “. Marcel Roux died in 2006 in Beijing.